Anyone who hangs seasonal lights every year knows that one of the biggest bugaboos of the whole ordeal is keeping your strings untangled, tidy, organized and in the same place. Enter the garden hose wheel. See if you can score one at a flea market or thrift store and use it to wind up strings of holiday lights. Result? 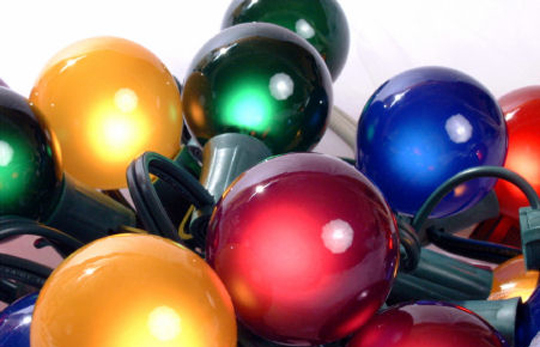 No knots, no stress, no broken bulbs and the best part - more time to enjoy some holiday cheer!